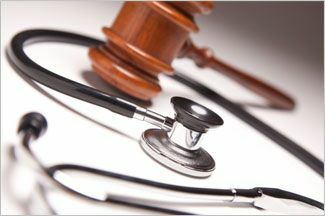 Medical Malpractice Lawyers in Coral Gables at Juan Lucas Alvarez, P.A. Doctors and other healthcare providers must meet certain standards when caring for patients. Medical malpractice occurs when physicians or healthcare providers fail to meet those standards and medical mistakes lead to serious injuries or death. 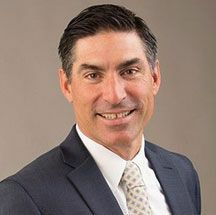 The law firm of Law Offices of Juan Lucas Alvarez has extensive experience in handling medical malpractice cases against doctors, hospitals, HMOs, and other healthcare providers. We approach each case individually, providing the resources and experience to pursue success. 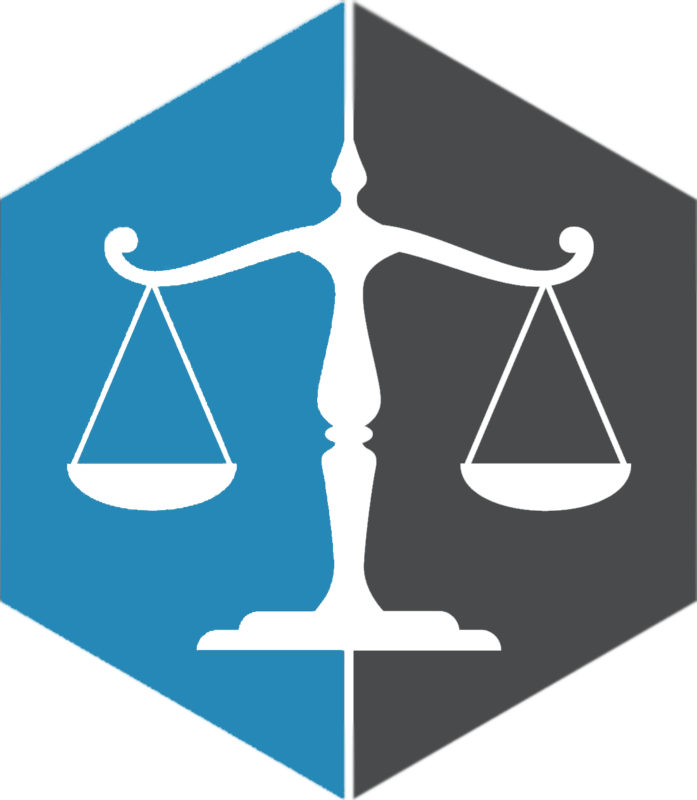 At Law Offices of Juan Lucas Alvarez, we have more than 30 years of combined experience handling medical malpractice, personal injury and wrongful death cases. Our experience and reputation enable us access to leading medical experts and counsel who can assist us. Our medical malpractice attorneys are committed to improving lives. We understand the serious, life-changing damages that medical mistakes can cause. Our goal is to help you get the compensation you need to improve your quality of life, notwithstanding your injuries. We want to help you care for your family members and cover your medical bills and other expenses.